Biblical womanhood is not for the weak. 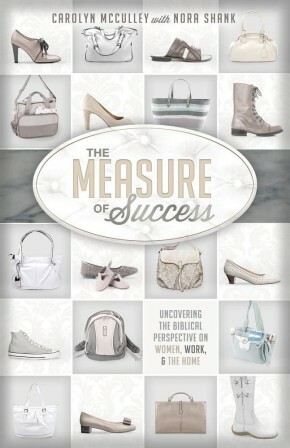 In an age that seeks to obliterate God and His authority, modeling biblical womanhood involves spiritual warfare. 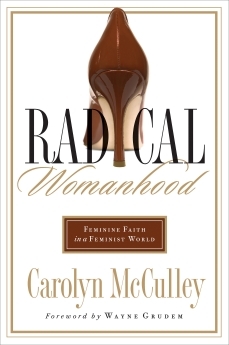 Radical Womanhood seeks to equip new believers and long-time Christians alike, exposing the anti-God agenda of the three waves of feminism to date and presenting the pro-woman truth of the Scriptures. Illustrated with numerous personal testimonies, this book will dig deep into the Word and show how it can be lived out today. The foundation and core message of Radical Womanhood is consistent with the traditional complementarian teaching on biblical womanhood. However, the target audience, tone, and style are radically different. Most books on this subject take a heavily didactic tone that assumes an awareness of Christian lingo and a high degree of spiritual maturity. Radical Womanhood has the narrative approach appreciated by postmodern readers, but still incorporates solid, biblically-based teaching for personal application and growth.